This post has been a long time coming, I’ve been an awful music reviewer for the last month or so with all the work load and with uni coming back into play. After a lot of thought, and looking at how much work I will be doing I shall be aiming for at least TWO good posts a week, and I do mean good posts. Hopefully I will get a bit more time, and I shall be able to do even more, not promising anything. 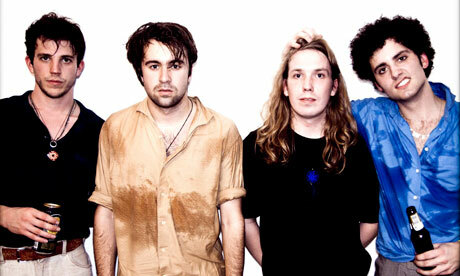 Right, The Vaccines, Come of Age, the second album from The Vaccines, released on the Columbia Label, and working with the producer Ethan Jones. Ethan Jones has worked with some good artists, those being Laura Marling , Kings of Leon and Paolo Nutini. There was a lot of talk coming up to this album, and I was quite excited for it, also after hearing ‘Teenage Icon’ and ‘No Hope’, but a part of me wished there was more. 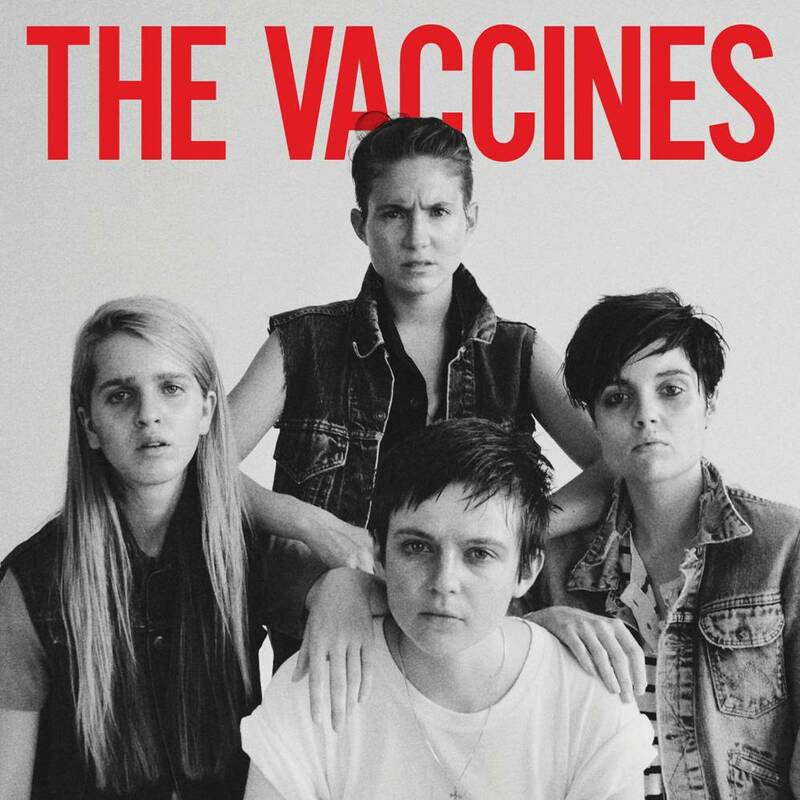 I’ll begin with saying that it isn’t a terrible album, if you LOVE The Vaccines, then it’s probably going to be the best thing you’ve ever heard. It stayed in my car for healthy 2 weeks, this was not out of wanting it to be in there, this was just out of being lazy, if I wasn’t being lazy it probably would have left my car on the second day and here’s why. I’m not a music snob, I do like catchy music, I do like singing in the car every no and then. I think it’s rather a nice summer album, something nice to be driving round with, just generally singing to and that. My favourite track on the record would have to be ‘Weirdo’ or ‘Ghost Town’, mainly because I think ‘Weirdo’ is freaky, and can be a bit unnerving, also I like Justin’s lyrics in the song, I shall get on to those later. Also ‘Ghost Town’ seems to be the new ‘Noogard’, which also is quite catchy and 2 minutes of indie bliss. Justin’s lyrics are probably what really lift the standards of this record, as there’s a lot lyrics that are quite amusing, I can’t be bothered to find them them out exactly, but the ones in ‘I wish I was a girl’, ‘Weirdo’ and ‘No Hope’, really like the lyrics in no hope. Not a bad second album, I still think The Vaccines have something to offer, perhaps in their third album. I don’t want them just to stay an Indie-pop band, because I believe that they’re better than that. I’d like to see them be a bit more daring in their third album, a bit more raw and not so polished up. Also, let Freddie really go on the guitar and perhaps get him on vocals or something, I dunno. However I’m still going to see them when they come round to Birmingham, so they must be doing something right (keeping the tickets cheap). So if you’re seeing them in Birmingham, let me know.